We have a section of books devoted to our teenage patrons. 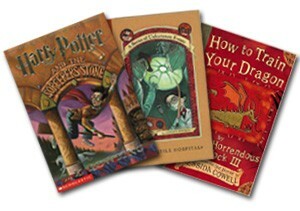 We purchase books monthly through Junior Library Guild and purchase other books as well. Ask us for special passwords to log into explora and Britannica so you can log in from home or anywhere you are. Common Sense Media summarizes and reviews new releases, movies, TV, books, games, apps and more. Maybe you will sign up to be an contributor and give input for other teen readers and viewers. Do you wonder what books comes next in the series you’re reading? Are you looking for a new series to start? Mid-Continent series & sequels list lets you find books by series title, subject, book title and author. This database is made just for teen books.